No images of Solar Storage Solutions Pty Ltd Installations. 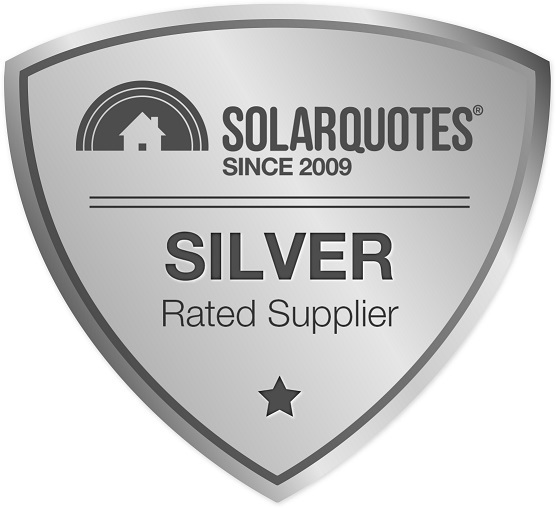 Got a quote from Solar Storage Solutions (Townsville) following Finn's advice and website reviews. 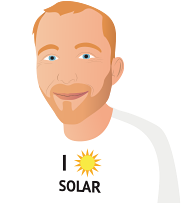 After reading pertinent information on SolarQuotes.com.au I was far more aware of systems, efficiency, panels, inverters and power consumption/calculations. I learnt a considerable amount and was able to negotiate with installers based on knowledge and research. Finn Peacock's well written and widely respected information is outstanding, particularly for the layperson. Great site and brilliant support from Finn and his team. I had a 10 kilowatts battery installed as well, so far it has worked brilliantly, I am using 1 kW a day from the grid and putting up to 25 kW a day into the grid. Good provider. Recommended him to father in law who had him also install a 6kw system. There were some problems with the installation in terms of communication and execution which affected the ratings above. Had the installers tried a little bit harder to keep us informed it would have been much better.